thanks to patented and exclusive treatment heads. This technique, called endermologie®, gently stimulates the skin to reactivate dormant cellular activity,, naturally, painlessly, and without any side effects. Every day more than 200,000 people benefit from this professional technique. To allow more people to access its expertise and its unique results, LPG® has designed Wellbox® for home use. 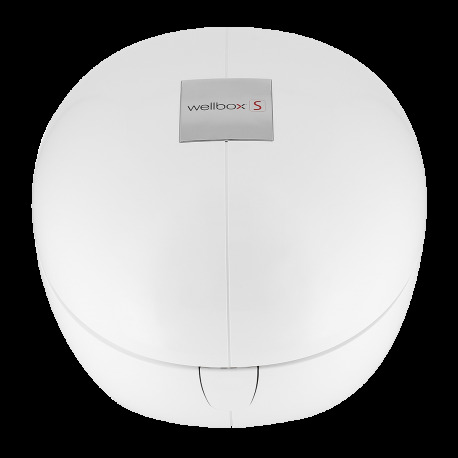 Practical and easy to use, Wellbox®[S] is the ideal partner for the beauty of your face and body. With 5 interchangeable heads, Wellbox®[S] can meet all of your beauty goals. New SPS+ technology strengthens cutaneous architecture, and reshapes facial and body contours.